It's getting close to the end of the year and what a year memebox has been! 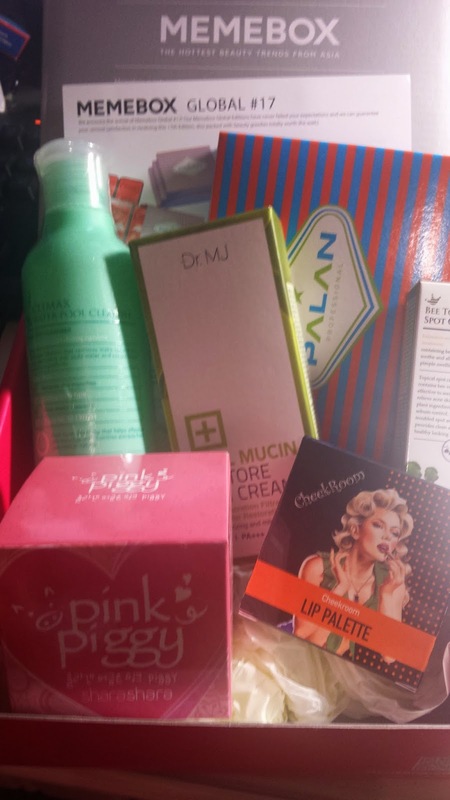 Here we are at #17 of the global memeboxes! Wow! This stuff is expensive....1000ml is worth $186...as stated on the card. Here is 80ml worth shampoo and power treatment. Treatment has always been expensive though and definitely something I always need more of. I've been having less split ends lately because I try to do a treatment at least once a month, so it definitely helps! 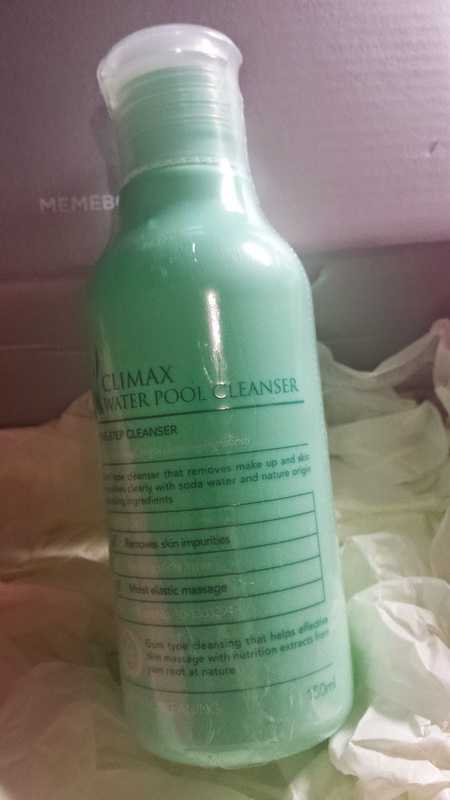 Thought this to wash your pool at first...pool cleanser haha. This is a sticky textured cleanser for your face and costs US $34. 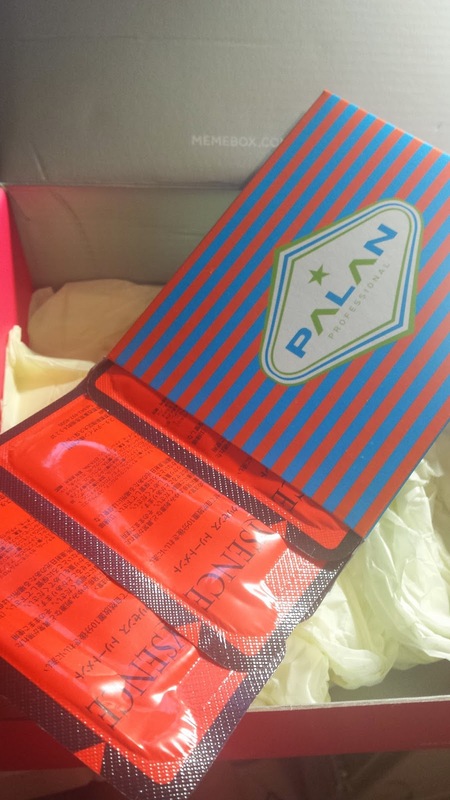 More sunscreen for the summer! Moarrr! With an SPF of 45...this will really help me survive summer. This costs US $41 for 50g. 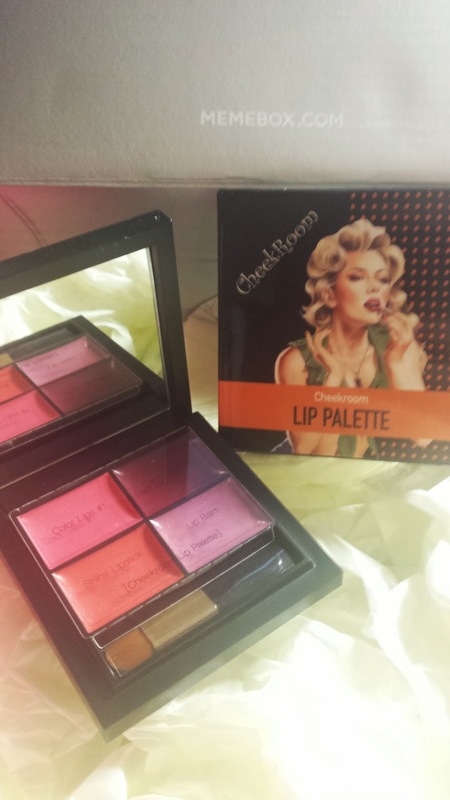 Beautiful palette here for your lips~ The shades here are beautiful and includes a brush. 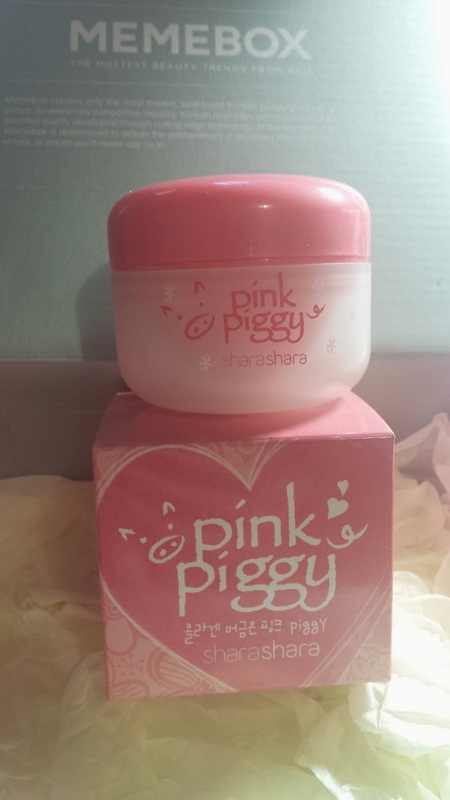 Collagen cream to get rid of fine lines and wrinkles...this cute little pink piggy cream helps moisturise and rejuvenate. This costs US $22. 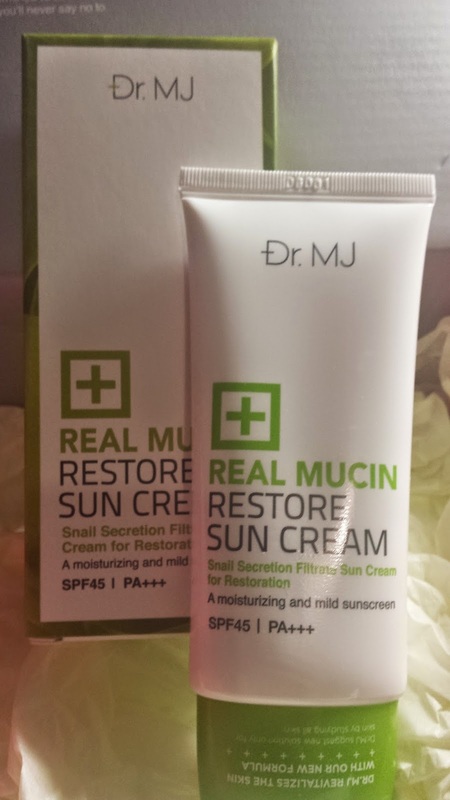 I need spot creams that work! 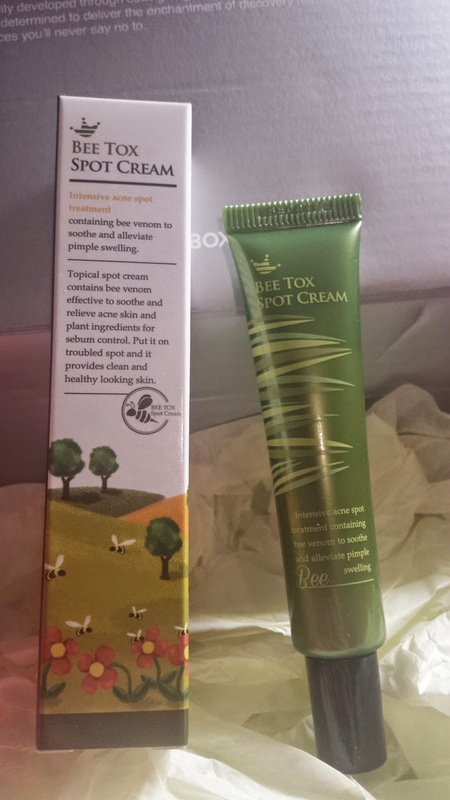 Going to try out this one which says it is perfect for acne prone skin types. This 15ml spot cream costs US $18. Not sure how i feel about the global boxes anymore...sometimes it hits the sweet spot and sometimes it just misses it. I think the products could be better...as things start to feel repetitive after awhile.